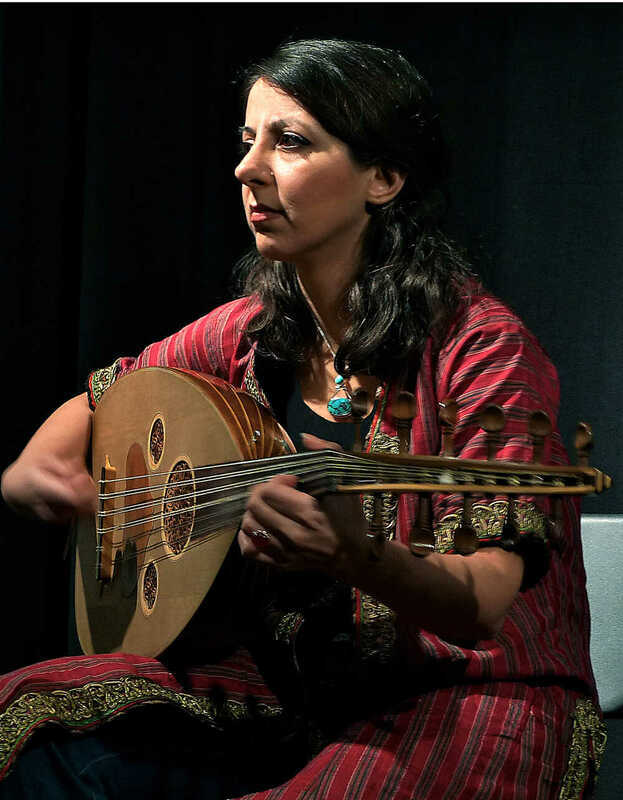 Nêgar Boubân is an Iranian musician, ud player and musicologist from Tehran. 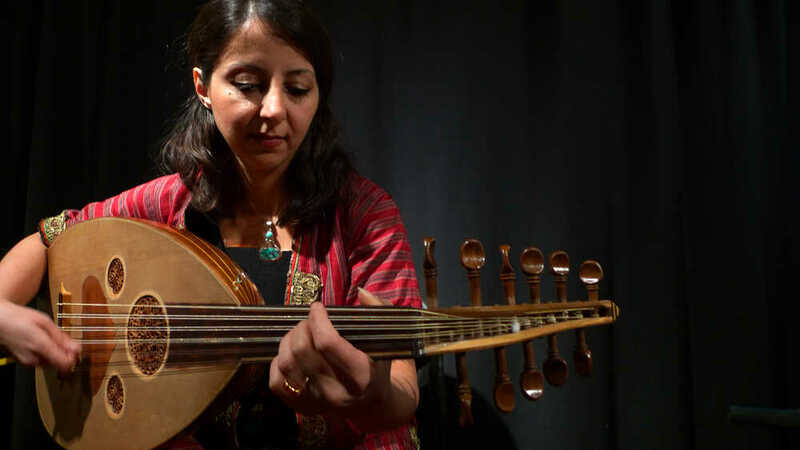 She received her Master of Architecture at the Faculty of Fine Arts at the University of Tehran with a design for the Conservatory of Tehran, and her doctorate in Art Science with an interdisciplinary study of rhythms in Persian music and language. 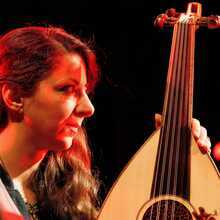 Negar learned oed and Persian Dastgah music at Mansour Nariman and together with him developed a number of study books for oed. 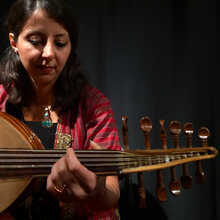 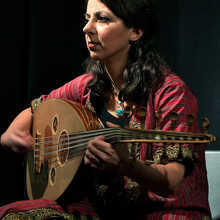 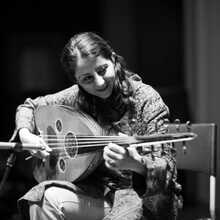 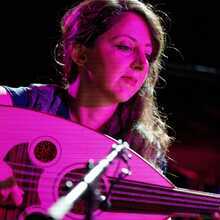 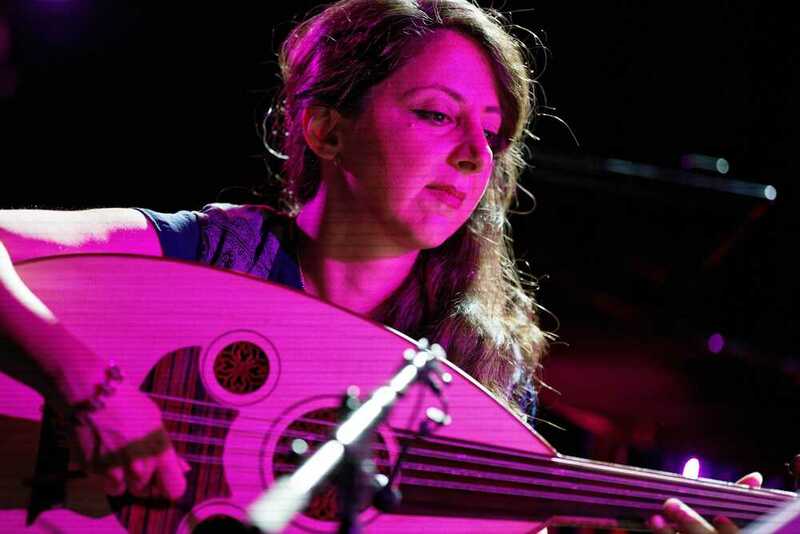 Since 1993 she has been working with various Persian music ensembles: o.a; the Showqname project (with compositions attributed to Abdolqader Maraqi), projects with the Hamavayan Ensemble (under the artistic direction of Hossein Alizadeh) and the international World-Jazz project Eurasians-Unity. 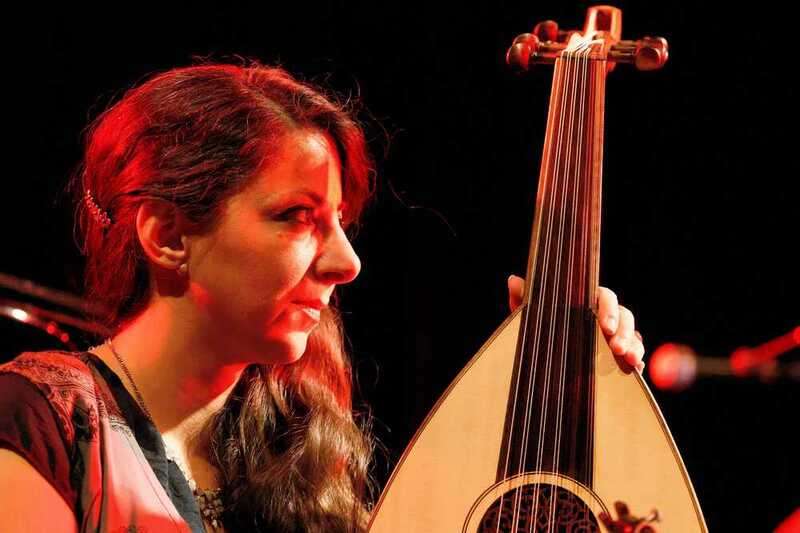 Negar Bouban is best known as soloist (solo oed or solo oed and vocals) and released five solo albums: Continu (2008), In Turn (2011), Through (2012), A Tale Foretold (2016) and the most recent On Fire(2018); all based on pre-designed, semi-composed improvised versions. 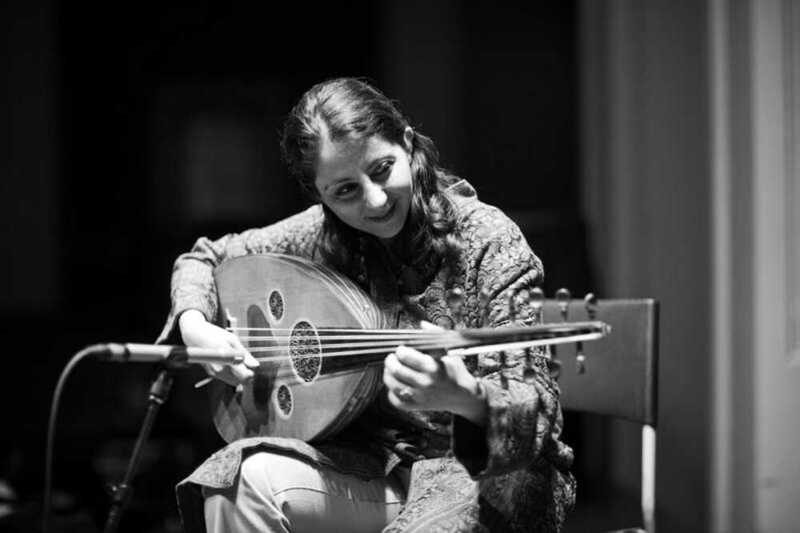 Since 2000 she has also been involved in research and teaching at various conservatoires and universities and she published two study books for oed: 'Old Method for Persian Music (IBook, 2016)' and 'Highs and Lows or Oud: exercises for oud learners and oud players (2018)”. 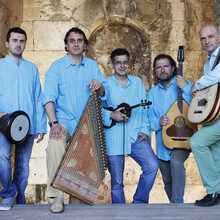 With this program 'En Chordais' gives the term 'Exile' a highly lyrical interpretation. 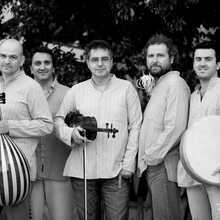 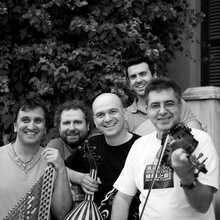 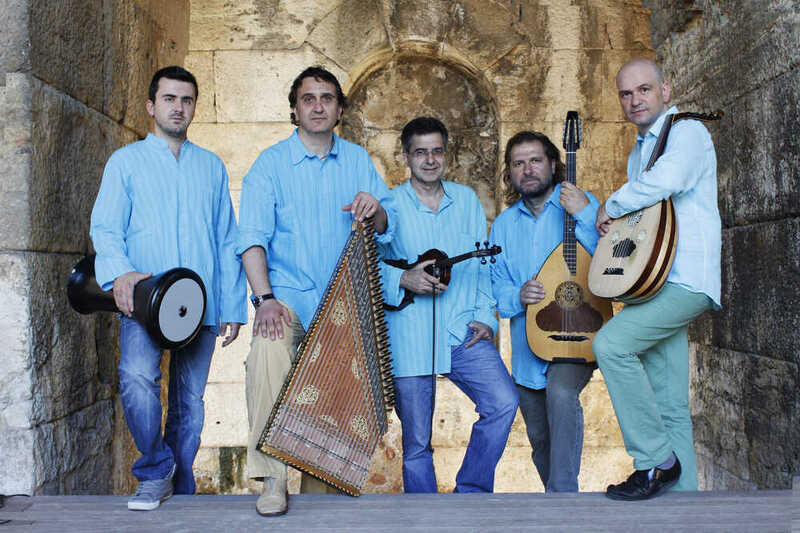 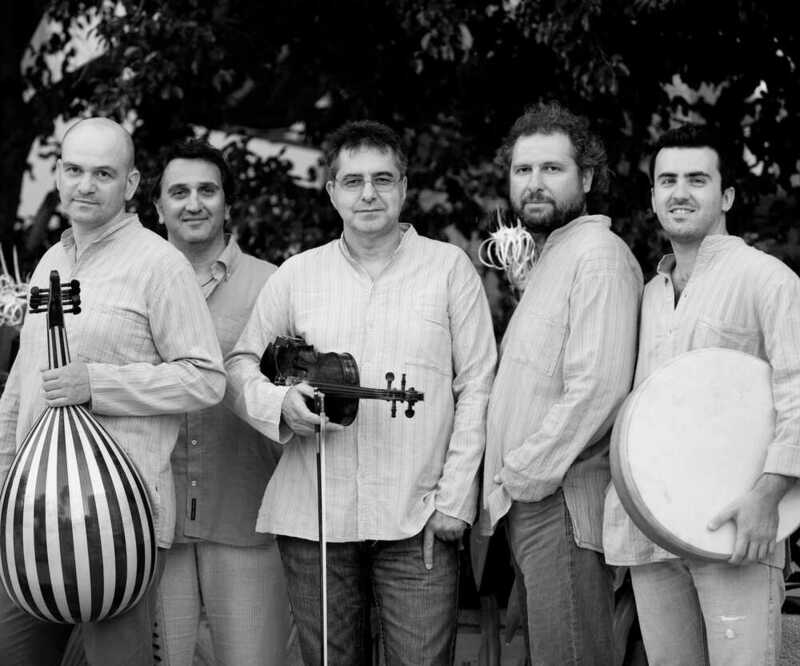 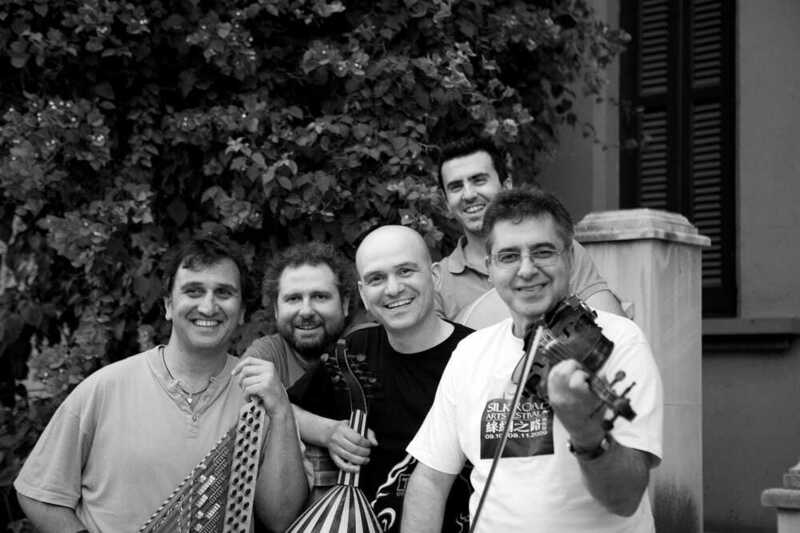 Kyriakos Kalaitzidis, artistic leader of 'En Chordais' himself comes from a family of exiles (from the Pontus and Cappadocia) and tries to pass on the resulting 'nostalgia' through an enchanting fusion of eastern and western music, which at the same time feels erudite, sensitive and virtuoso.